Or y’know.. the complete opposite. Not much going on today apart from a trip to the doctors which meant I got to work from home for a lot of today which is always a nice treat. 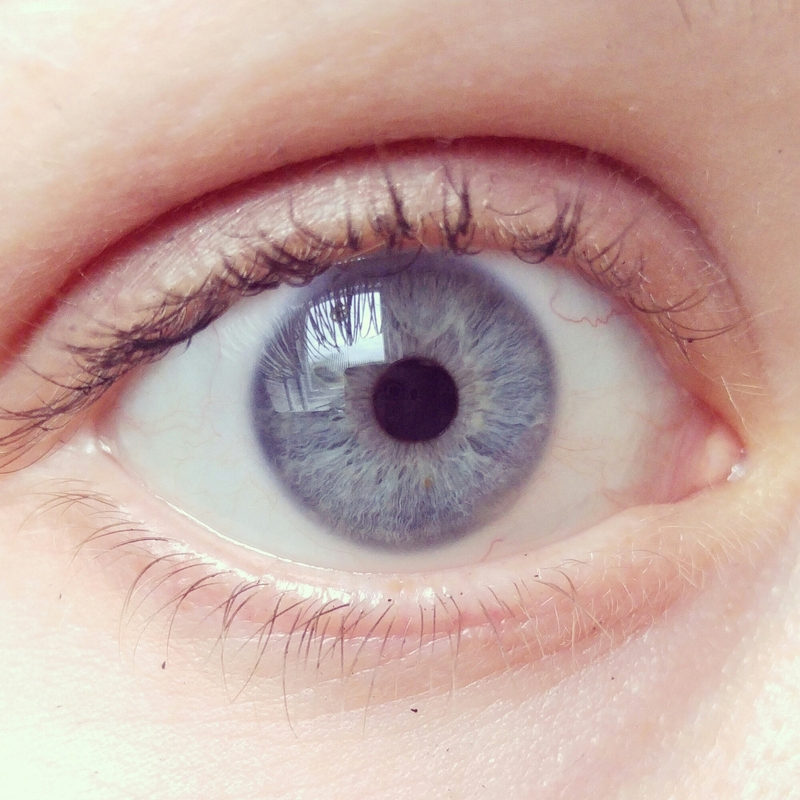 I managed to get a picture I’ve been meaning to try since I got my new phone, a macro shot of my eye. The LG G4 has a great camera, I especially love playing with the manual focus, though I’m trying to mix it up a bit!